If Christmas had a single centerpiece moment, it would surely be the tree. 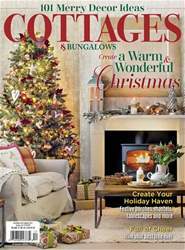 It’s the piece de resistance for your holiday décor, the hub of gathering and gift giving. The tree is a pretty big deal. 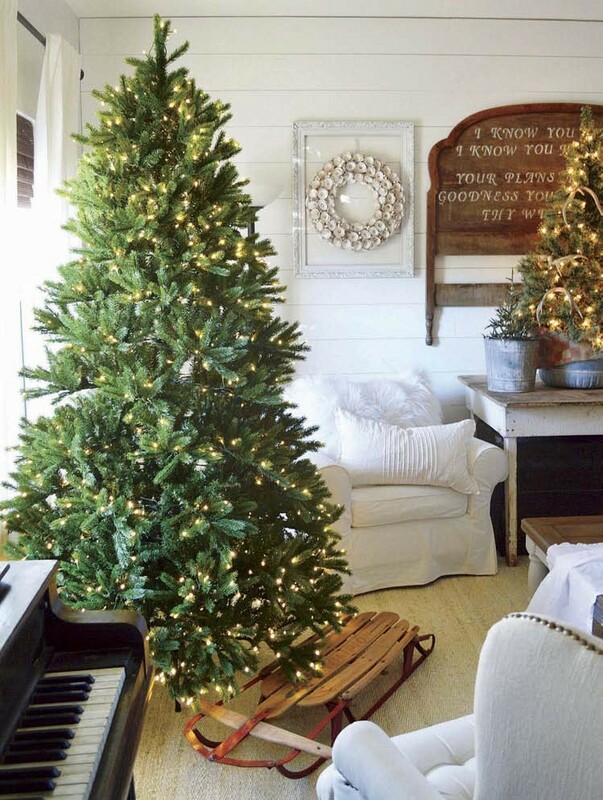 We like the idea of a fresh tree and that inimitable pine smell as much the next person, but when you factor in the watering, the mess, not to mention the time and money you spend hunting for the perfect specimen at the tree farm, it’s not hard to see why so many are turning to artificial trees. But with all the choices out there, how can you ensure you’re choosing the best? Here’s our breakdown of what to look for and look out for when choosing yours.